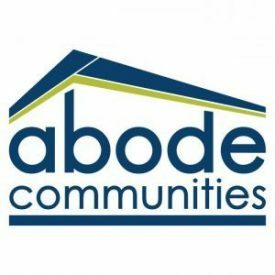 After eight years of a concerted, broad-based organizing effort led by South LA residents – and as a result of the critical work by Council District 9, the City’s Housing and Community Investment Department (HCID), and the LA Department of Recreation and Parks – Abode Communities and T.R.U.S.T. 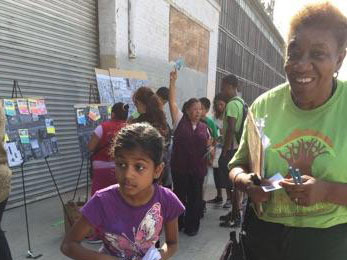 South LA are excited to share progress on Slauson & Wall Village. 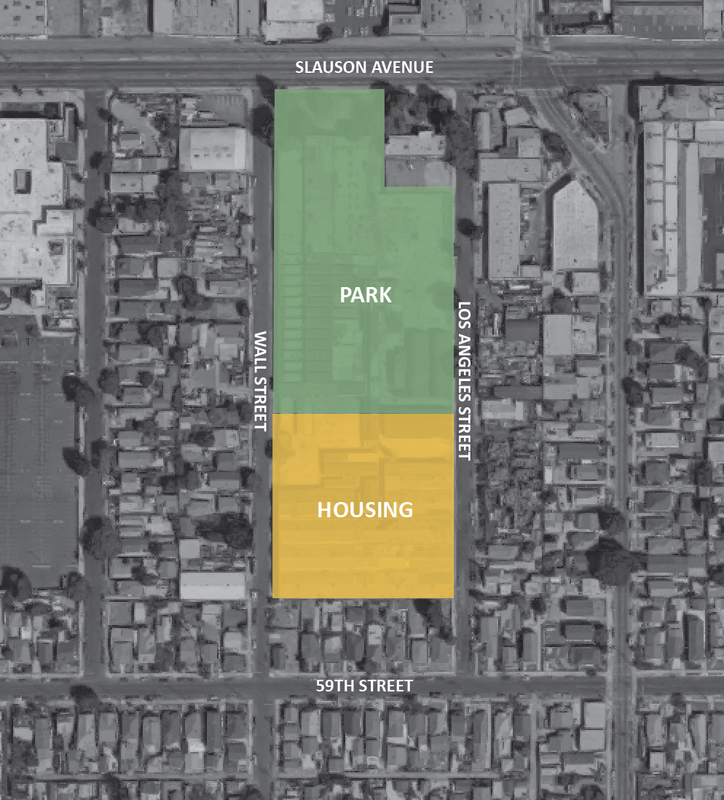 This underutilized, transit-rich site will bring 121 affordable family homes, a 6,500 sf community center and a four-acre public park near Slauson Avenue and the 110 Freeway in South LA. Maritza Lopez, Slauson & Wall community leader, with granddaughter Lyla, planning for the 7-acre site with her neighbors. I grew up in this area and we had been pushing for something to happen with this property since the youth center snd the young saints on gage where close . 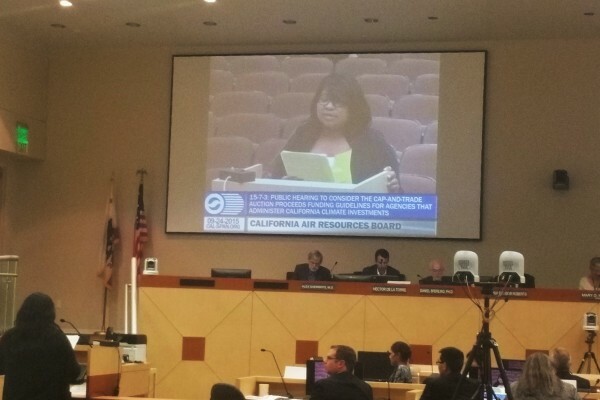 This is needed in this community and I’m do glad to see that it has become a reality.As a member of this nrighbor hood and BTROC,we woild love to be involved any way that we can to help yyjid.dream move forward.And again special thanks to district councilman for hesring yhe people after it was look over for years.